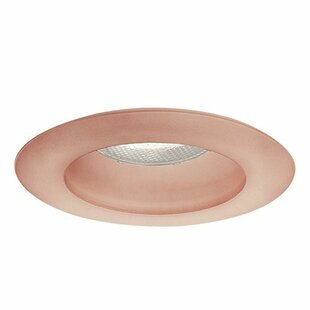 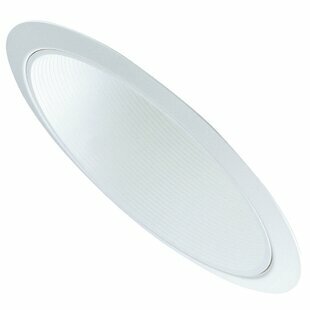 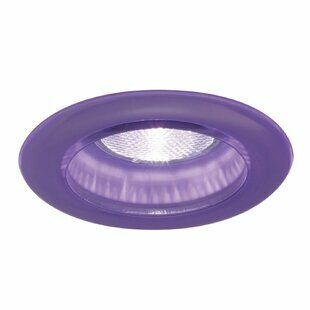 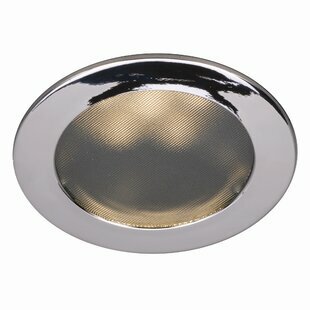 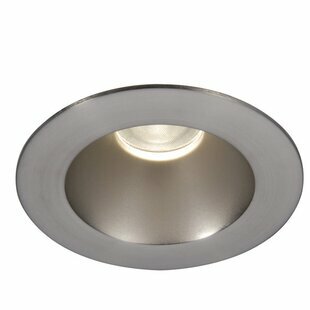 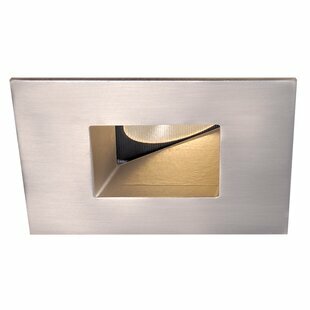 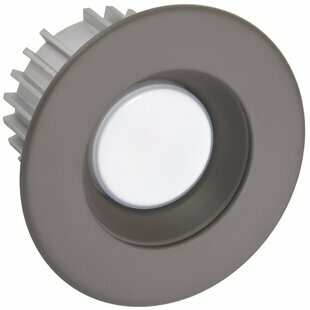 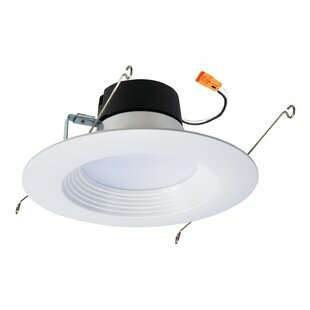 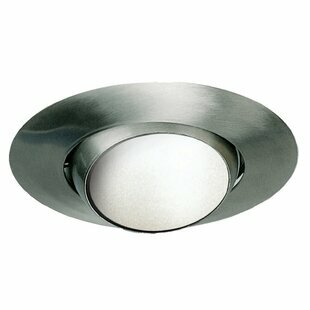 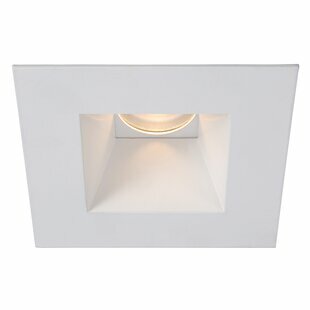 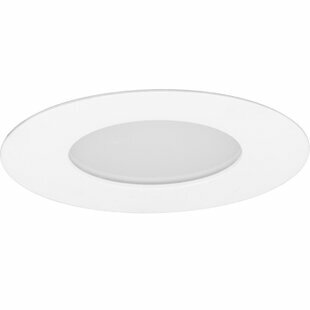 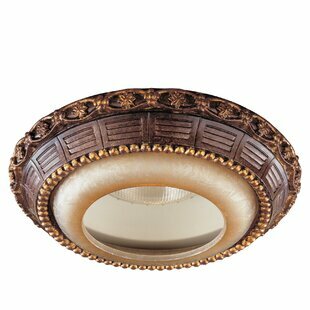 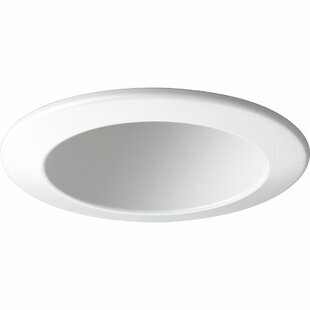 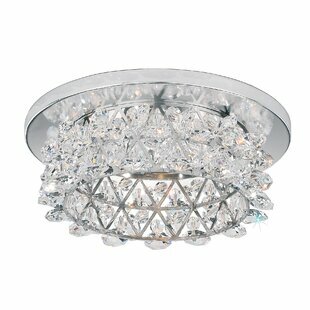 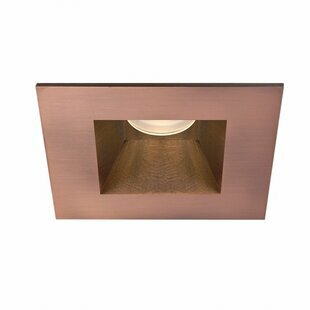 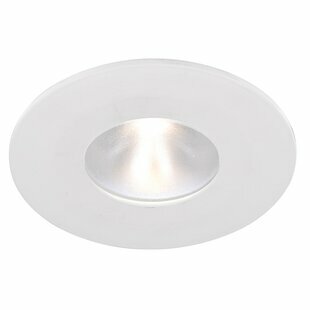 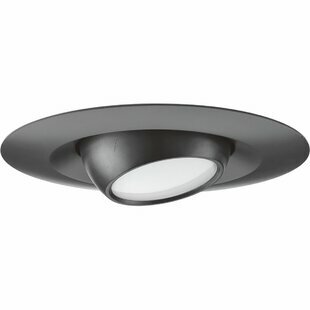 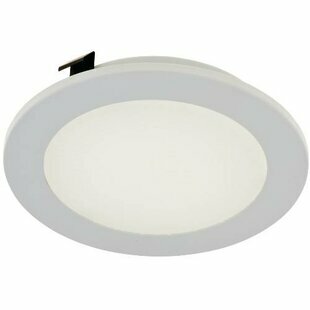 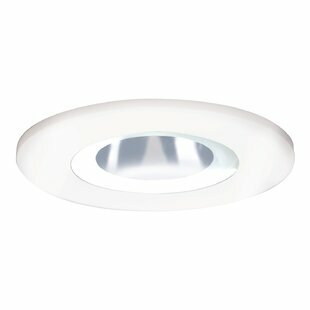 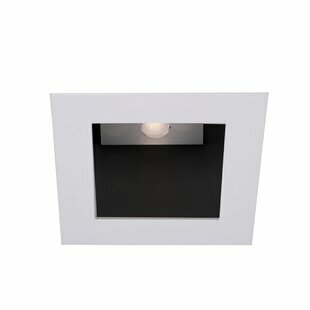 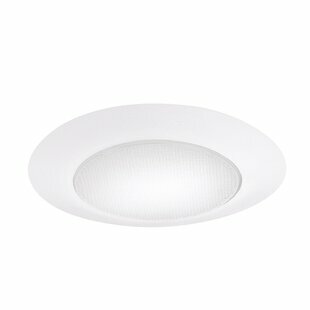 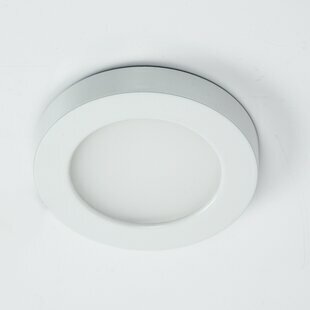 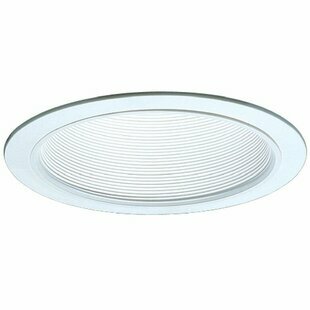 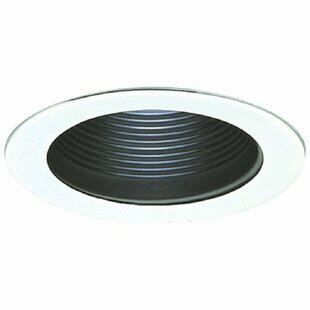 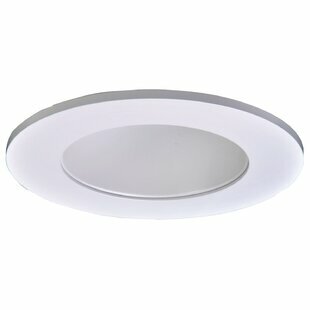 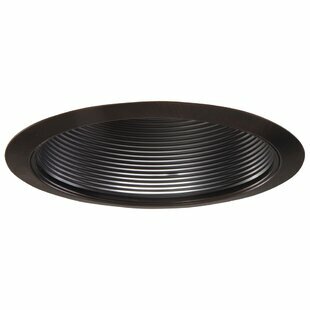 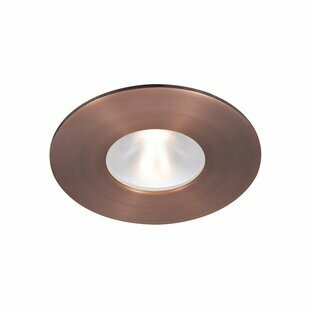 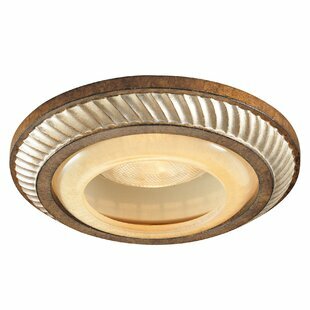 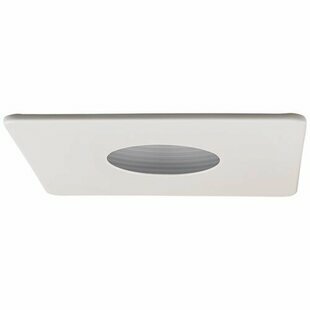 The combines the energy savings, long life, and sustainability of LED in an easy to install retrofit baffle trim kit. 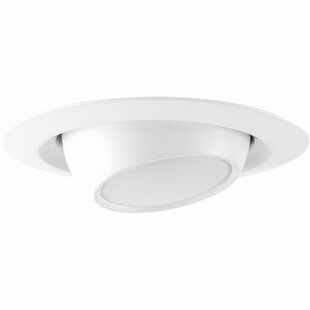 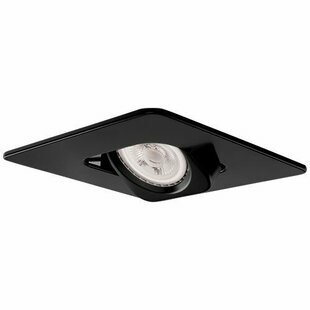 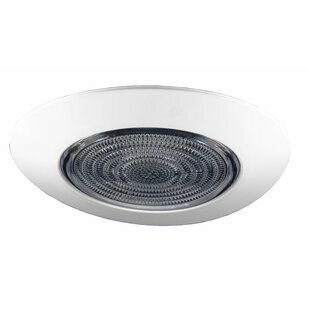 Dual-position torsion springs pull the Integrated LED 6" Stepped Baffle Recessed Trim tight to the ceiling and use in new construction. 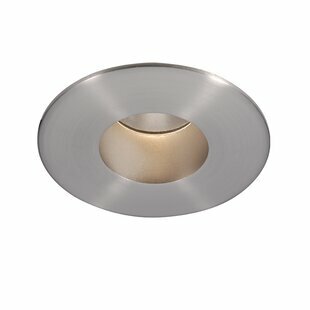 Also conforms with NFPA requirements for closet use. 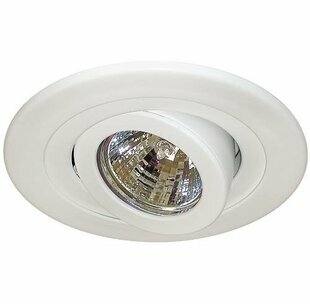 The integral driver provides 120-volt phase-cut dimming, an inline connector provides power using a medium base socket adapter provided or connect directly to the mating connector in the LED... 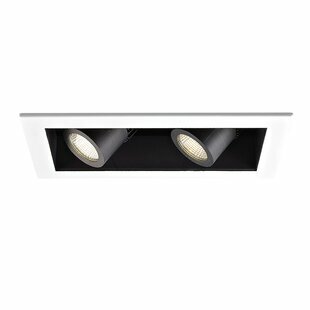 Overall Height - Top to Bottom: 3.38 Overall Width - Side to Side: 7.19 Installation Required: Yes Overall Depth - Front to Back: 7.19 Overall Product Weight: 1.1lb. 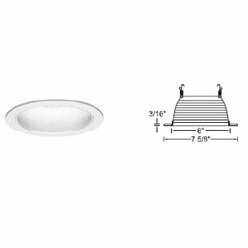 Overall Height - Top to Bottom: 5.875 Overall Width - Side to Side: 6.75 Installation Required: Yes Overall Depth - Front to Back: 6.5 Overall Product Weight: 0.66lb.